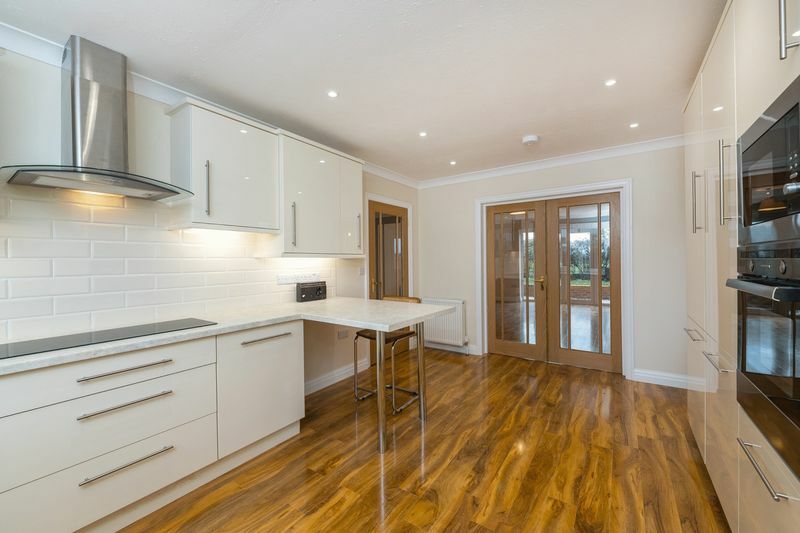 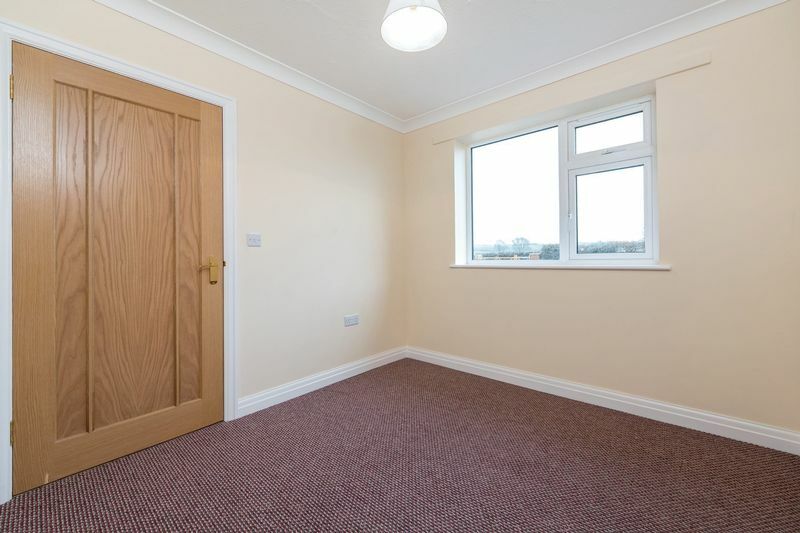 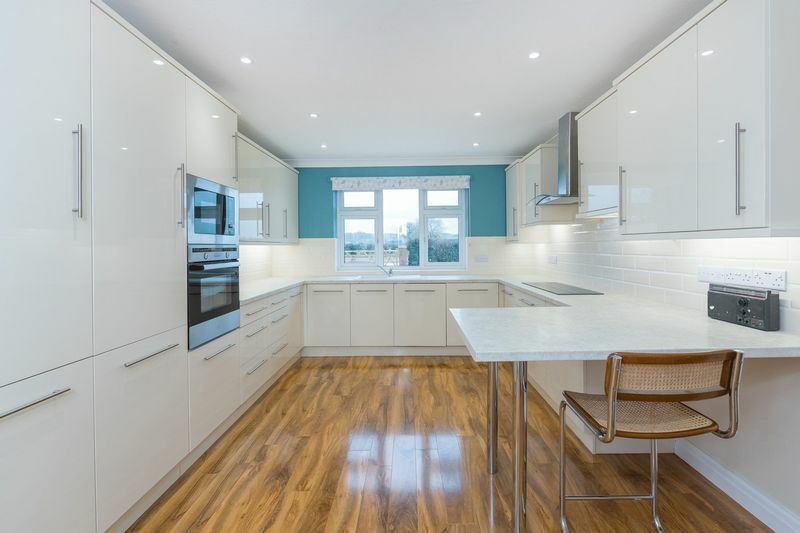 3 North Fields is a newly built two bedroom detached bungalow, recently completed. 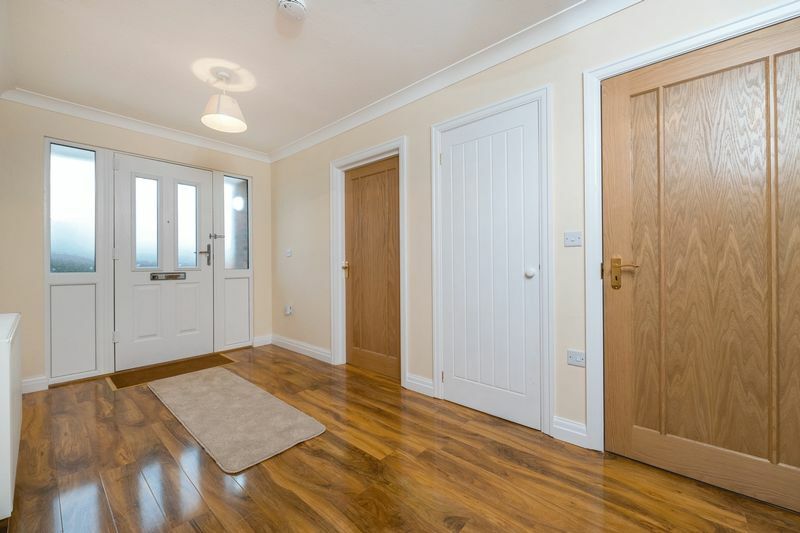 The living accommodation is generous with glazed double doors between the kitchen and living room opening up a large open plan living space. 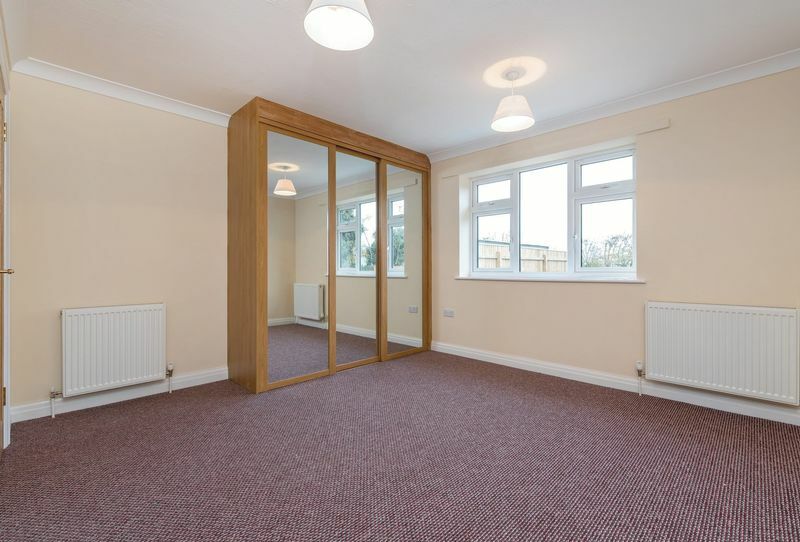 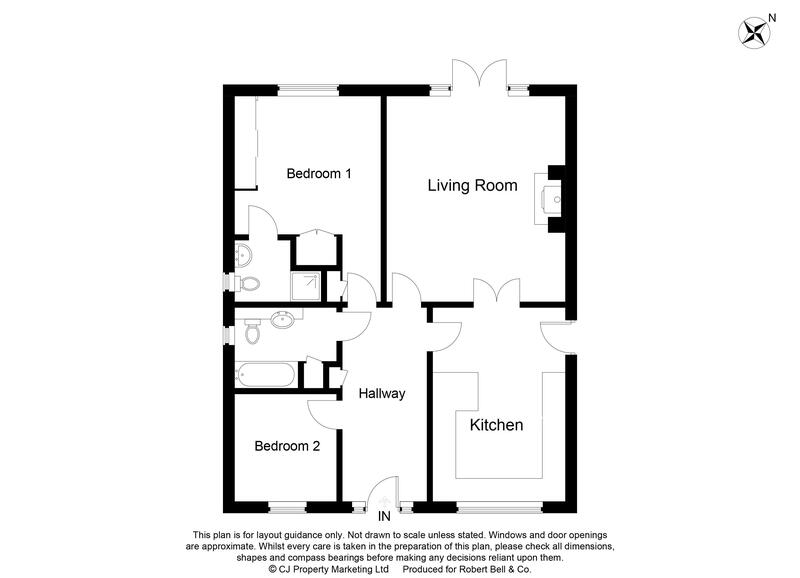 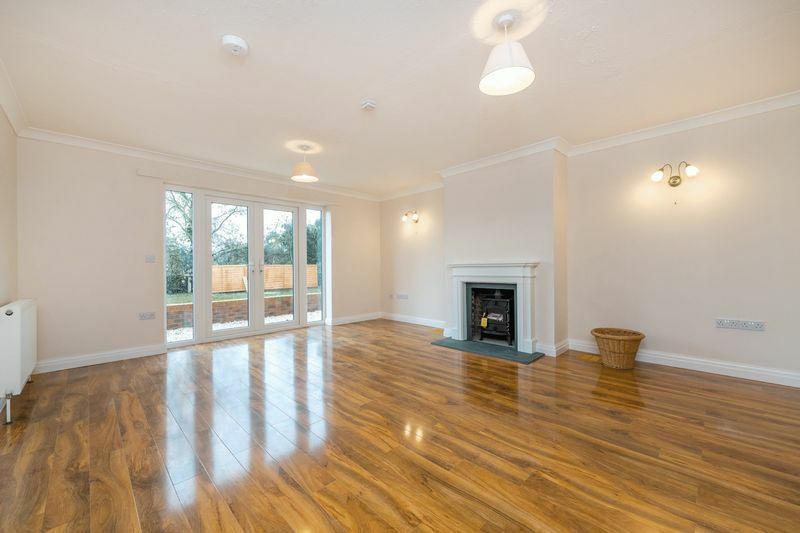 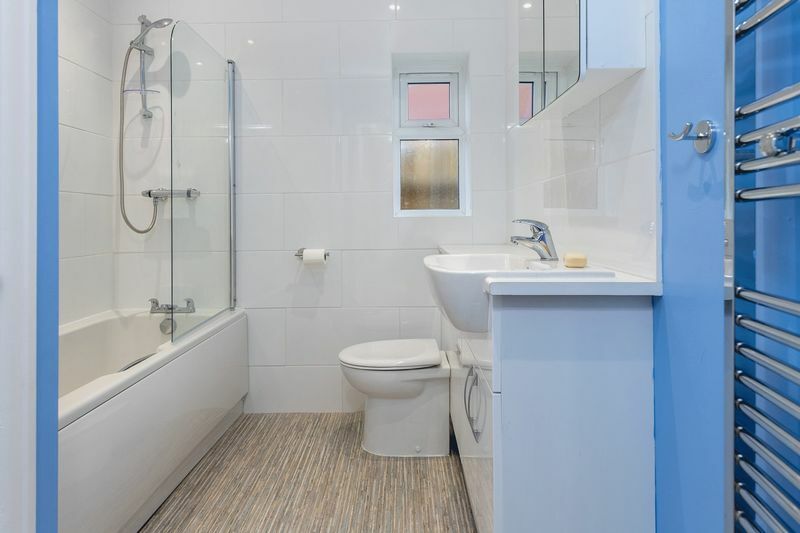 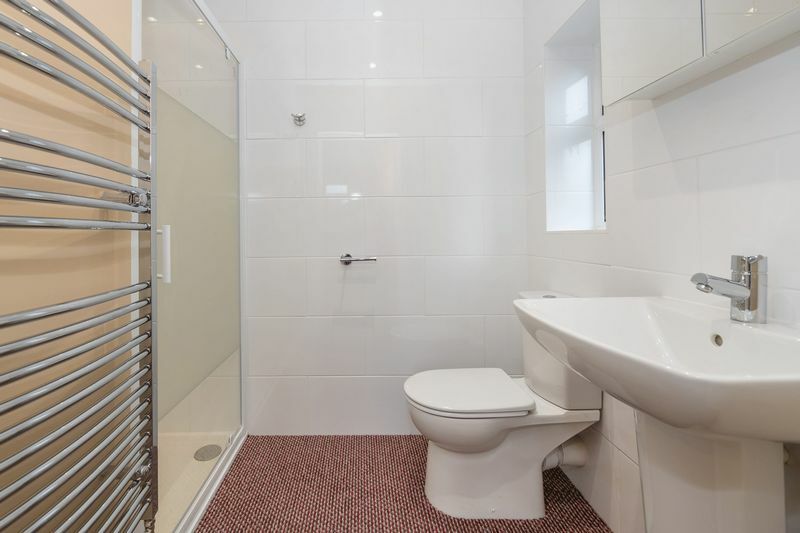 The internal accommodation comprises hallway, kitchen, living room, master bedroom with en suite shower room, second bedroom and family bathroom. 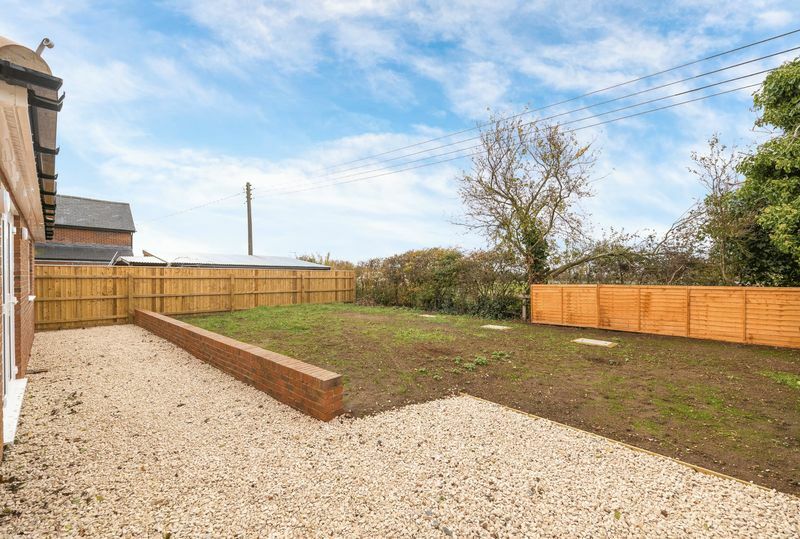 Externally there is an attractive rear garden backing on to open fields and the outlook from the front is open field views. 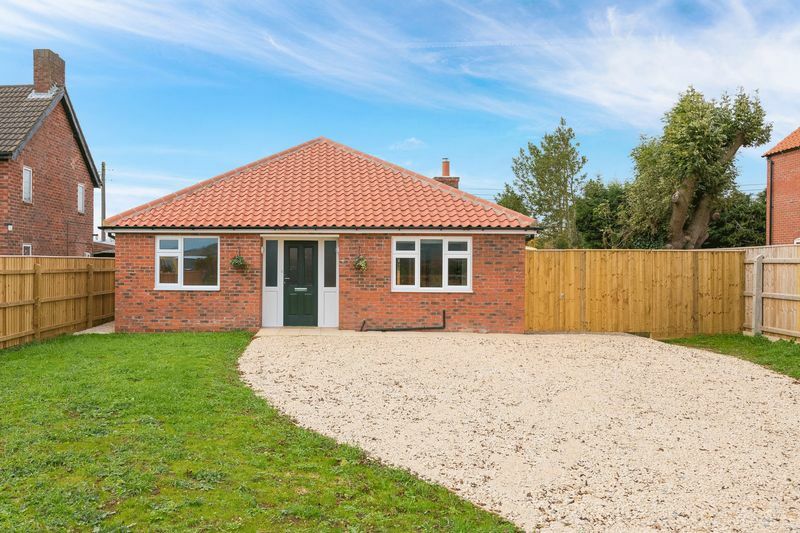 Scamblesby is an attractive rural village on the southern edge of the Lincolnshire Wolds, a designated ‘Area of Outstanding Natural Beauty’. 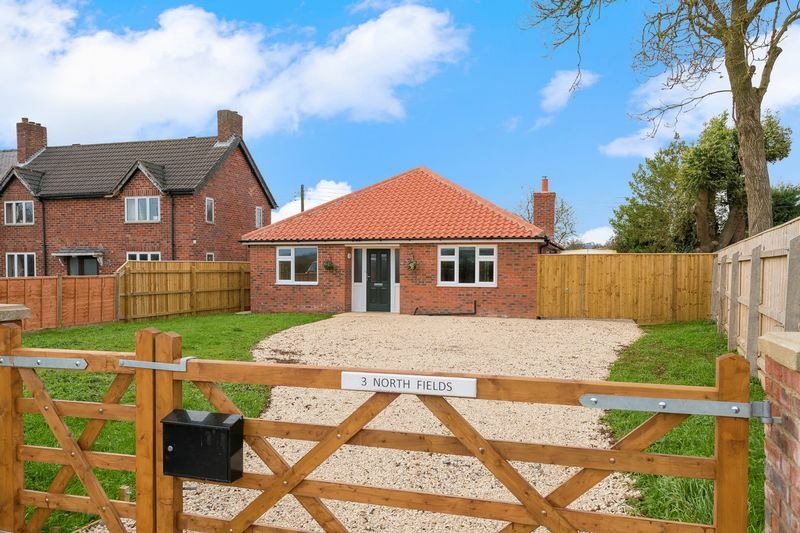 The village benefits from a well-respected primary school and has easy access to the local market towns of Horncastle and Louth each with excellent secondary schools and facilities.